A former top Long Island official has been convicted at his federal corruption retrial. Jonathan Dienst reports. A jury convicted former Nassau County Executive Edward Mangano of federal bribery and wire fraud charges on Friday, though he was acquitted on extortion charges. It was his second trial; a judge declared a mistrial in the first trial last May after a jury deadlocked following nine days of deliberations. 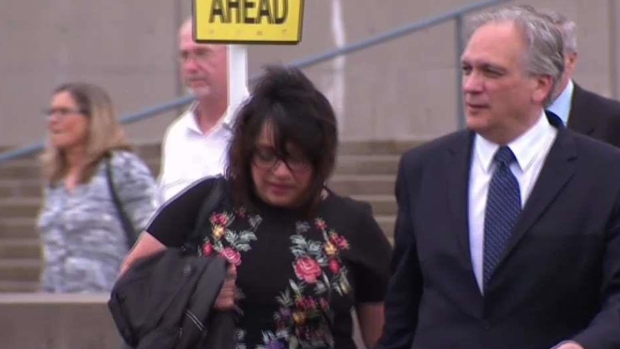 Mangano's wife, Linda, was also found guilty on Friday. Prosecutors said the Republican helped businessman Harendra Singh obtain guaranteed loans in exchange for lavish gifts. They said Linda Mangano was given a $100,000-a-year, no-show job at one of Singh's restaurants. After a jury deadlocked following nine days of deliberations, a judge Thursday declared a mistrial in a federal corruption trial that accused former Nassau County Executive Edward Mangano of accepting bribes, kickbacks and a $100,000-a-year no-show job for his wife. Greg Cergol reports. The Manganos said that any favors were because of their personal ties with Singh. 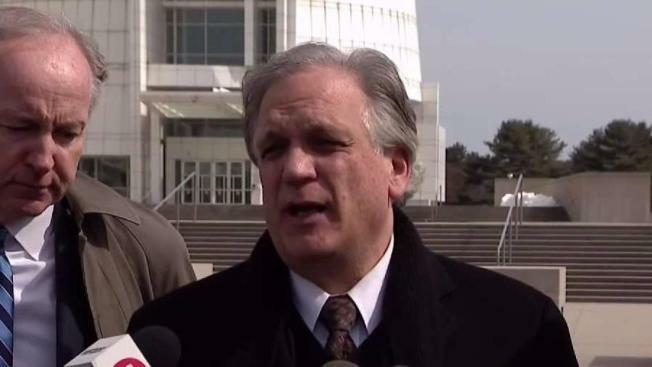 Ed Mangano said he planned to appeal, according to Newsday. Former Oyster Bay Town Supervisor John Venditto was acquitted in the case last year after pleading not guilty to charges including bribery and wire fraud. He had been the town's supervisor for two decades until his resignation in January 2017.